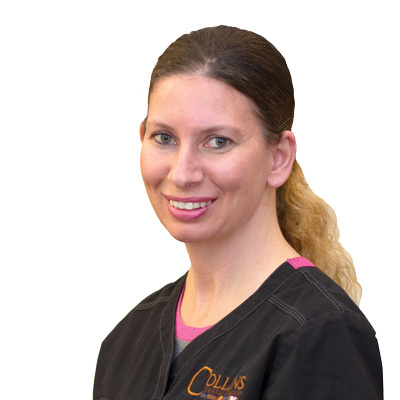 Born and raised in DeKalb, Dr. Dennis Collins of the Collins Dental Group has practiced dentistry in the DeKalb/Sycamore area for over 25 years. Most recently, he relocated his practice to the Prairie Professional Park in Sycamore with the goal of building the finest dental facility in the Midwest to reflect the dental team’s commitment to excellence. “Our goal is to have the facility accent the quality of dentistry we are providing right here in the DeKalb/Sycamore community,” he said. Some of the new features in the state-of-the-art facility include complimentary massage therapy, large flat-screen TVs in every treatment room, all-digital radiography, a comprehensive sterilization center, and complimentary Wi-Fi. “Our goal is to try to build the nicest facility in the Midwest, and I think we did it,” he exclaimed. 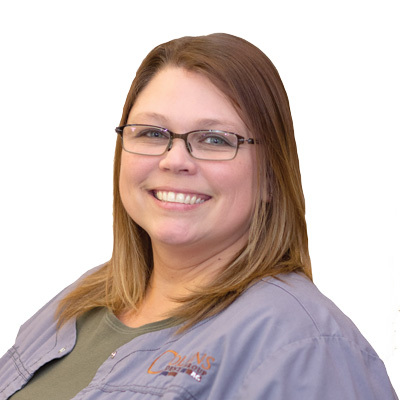 “We use the highest quality of materials here. I think it’s evident the first time you walk in the door. We do not cut any corners. 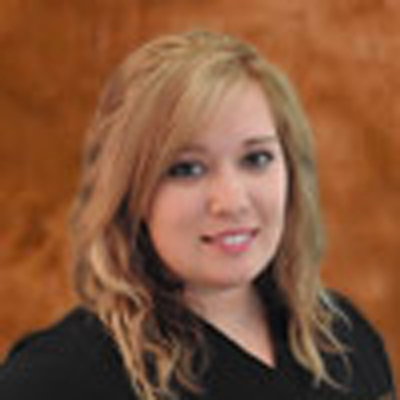 We feel it is in the patient’s best interest for us to provide them with the best dentistry has to offer,” he added. 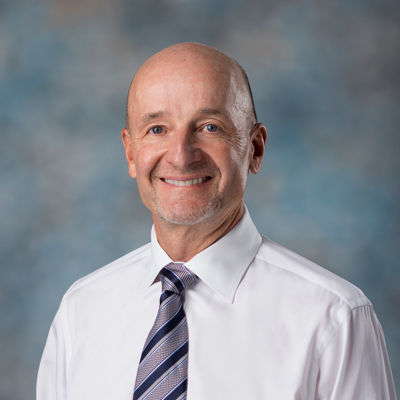 His patient-centered philosophy emphasizes the value of educating patients about the most innovative techniques available. “I believe in giving our patients choices. First of all, let them know what options are available and inform them. There are many new materials and techniques that have come into dentistry during the last 10 years. 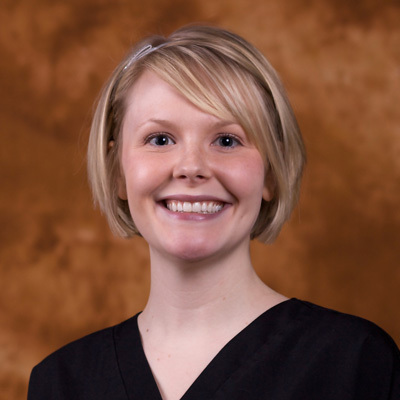 Our entire dental team stresses staying current on dental treatment that works. I think it is essential to give patients options to empower them to make decisions about their own healthcare,” he said. 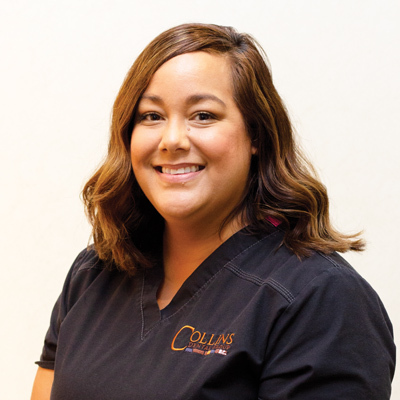 As a fly fisherman who enjoys running marathons, skiing, and golfing, Dr. Collins enjoys the great outdoors when he is not practicing dentistry. 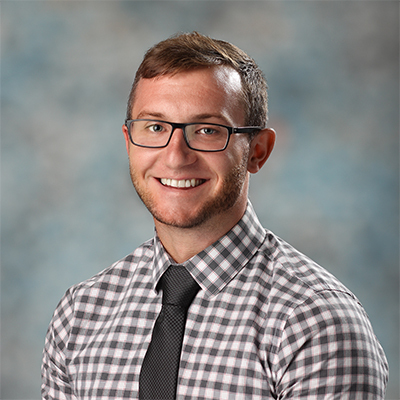 He is also passionately involved with the DeKalb/Sycamore community. As President of the DeKalb Sanitary District Board of Trustees and an executive board member of the DeKalb County Economic Development Corporation, Dr. Collins believes it is important to stay vested in the local community. 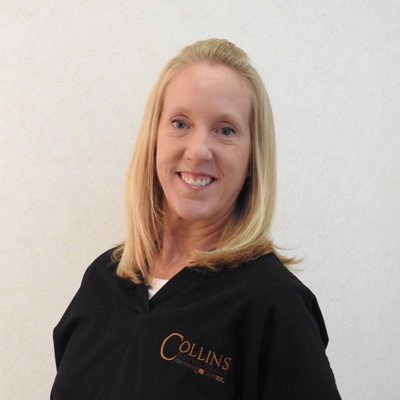 “All of our dentists at Collins Dental Group are involved in local extracurricular activities in a big way. We feel it is important to be part of the social fabric of our community along with our patients,” he emphasized. “We look forward to seeing our patients at the grocery store, a baseball game, or the school PTA meeting,” he added. 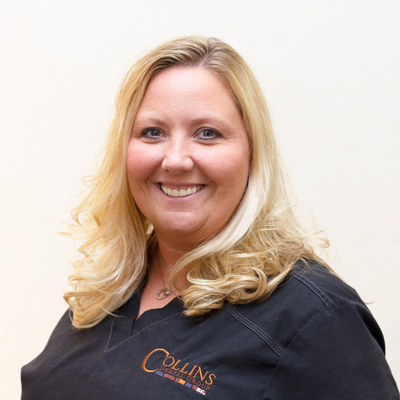 All the dentists at Collins Dental Group live, work, and play in our local community. Mark A. Sloan, D.D.S. 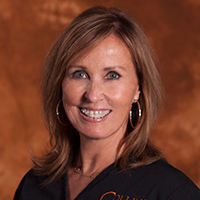 has been practicing dentistry for 19 years. 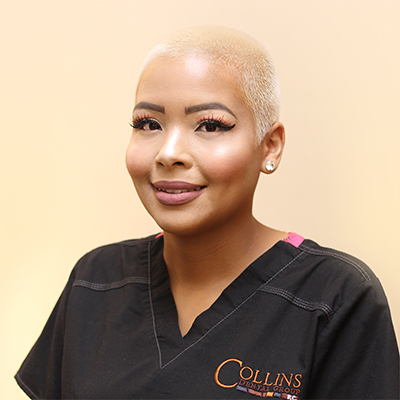 Having learned that the need for a team based patient-first style of dentistry yields the best result for his patients, Dr. Sloan decided to join the Collins Dental Group team. 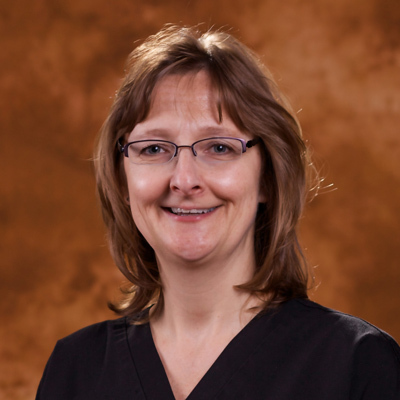 "It is very reassuring to be associated with a group of dental professionals who really care about their patients. 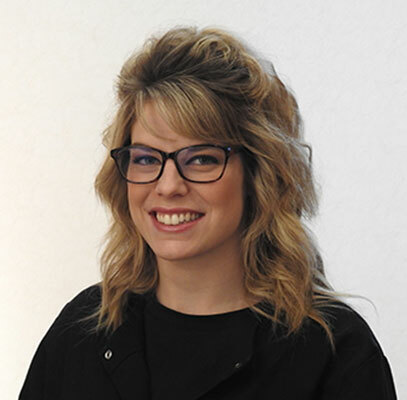 Putting the patient first and works together as a team is what dentistry is all about." 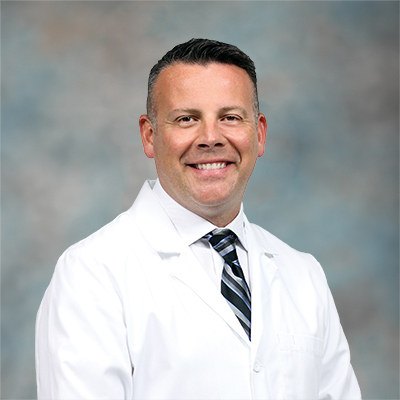 Dr. Sloan earned his Bachelor of Science degree in Biology with a minor in Chemistry and Physics from Northern Illinois University in 1992. 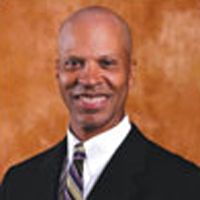 He earned his Doctor of Dental Surgery degree for Northwestern University Dental School in 1996. 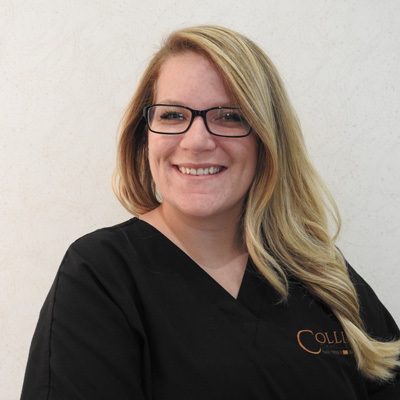 Dr. Sloan has concentrated his continuing dental education with emphasis in advanced esthetics, implant restoration dentistry, and root canal therapy. He is a member of the American Dental Association, Illinois State Dental Society, Chicago Dental Society and Academy of General Dentists. He was past president of the West Suburban branch of the Chicago Dental Society. 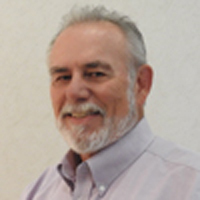 He is currently a member of the Peer Review committee of the Illinois Dental Society and a past delegate for Illinois. 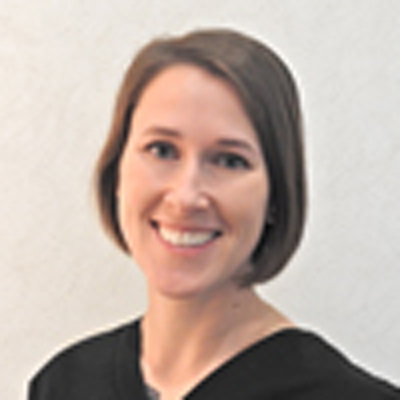 Dr. Sloan is married to Denise (also a Northern Illinois University graduate) and they have a young son, Miles. 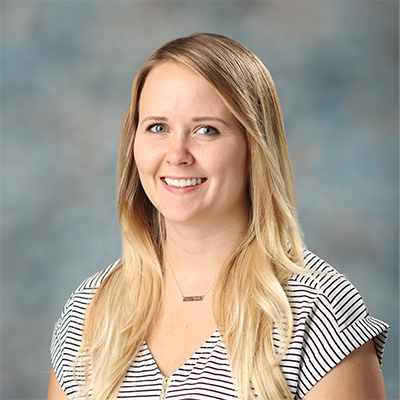 Dr. Sloan is an avid skier and loves the outdoors. He also enjoys motocross riding, competitive paintball, and, when time permits, jamming out on the guitar and playing in a local band. • Born in Morogoro, Tanzania, and moved to Ndola, Zambia, in 1964. • During his teen years he went to high school in London, England, and he came to the United States in 1979 to finish his undergraduate degrees at Southern Illinois University. • Likes spending time with his wife and three children. • Favorite hobby is art. 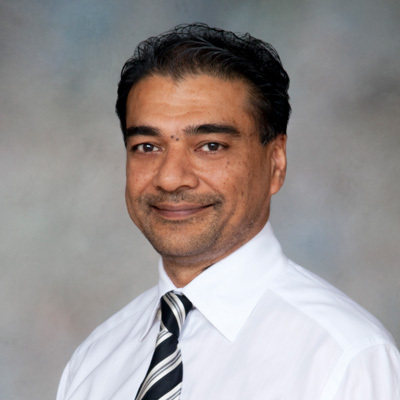 Dr. Jay Patel was born in Morogoro, Tanzania, and moved to Ndola, Zambia in 1964. During his teen years he went to high school in London, England. He came to the United States in 1979 to finish his undergraduate degrees at Southern Illinois University. 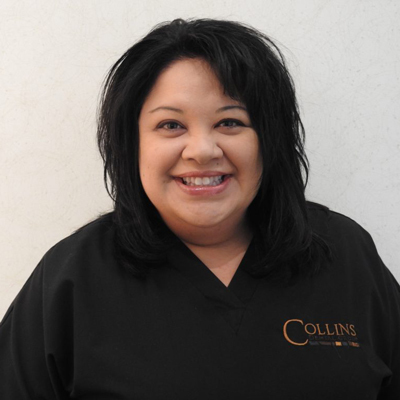 Dr. Patel anticipates working side-by-side with the entire Collins Dental Group team to provide the best care possible for patients. He attends education courses to stay informed on the latest techniques in orthodontic treatment. 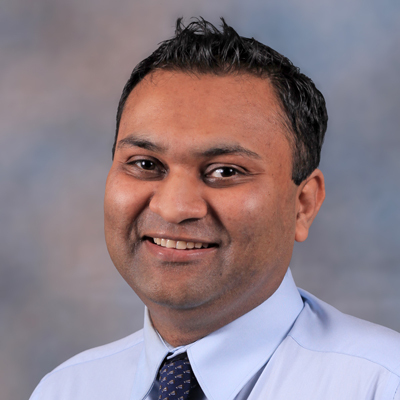 "In order to provide my patients with the best possible treatment, it is important that I utilize the latest orthodontic technology and treatment philosophies," says Dr. Patel. When he is out of the office, Dr. Patel enjoys spending time with his wife and three children. He also enjoys taking trips back to Africa, Asia, and Europe, as well as the Caribbean. One of Dr. Patel's favorite hobbies is art, which has helped him to develop a keen eye for detail. 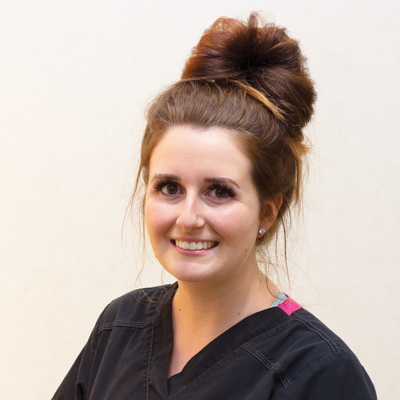 "I love dentistry because it allows me not only to help people with their dental needs, but to form lasting relationships with so many different people in my community. 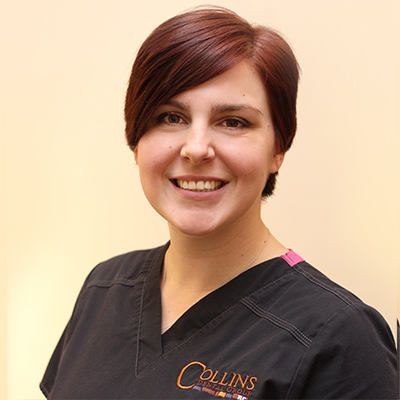 I am proud to be a part of Collins Dental Group, and look forward to making you and your family feel comfortable and confident in your dental experience here." 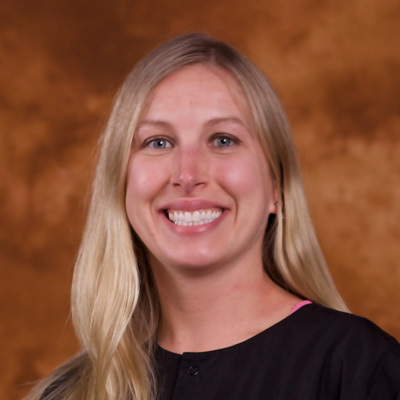 "I was trained and educated with the perspective that patients always come first. 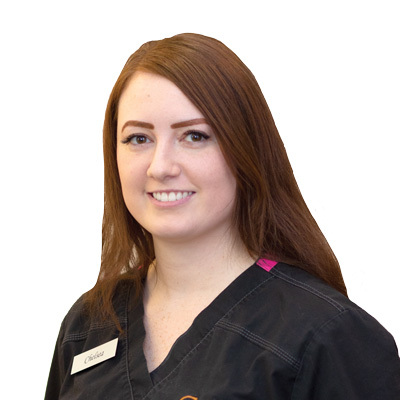 Whether it’s something small and simple, or complex and complicated I always want my patients to feel comfortable. 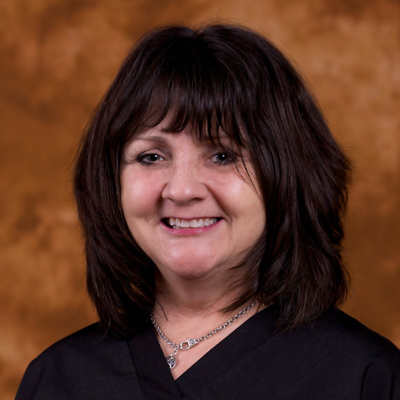 I was born in DeKalb and raised in Sycamore and feel very blessed to offer the people of my community help with their dental care." • Howard University, School of Dentistry – Washington, D.C.
• Enjoys coaching youth soccer. • Active in martial arts. • Enjoys bike riding, tennis, and soccer.